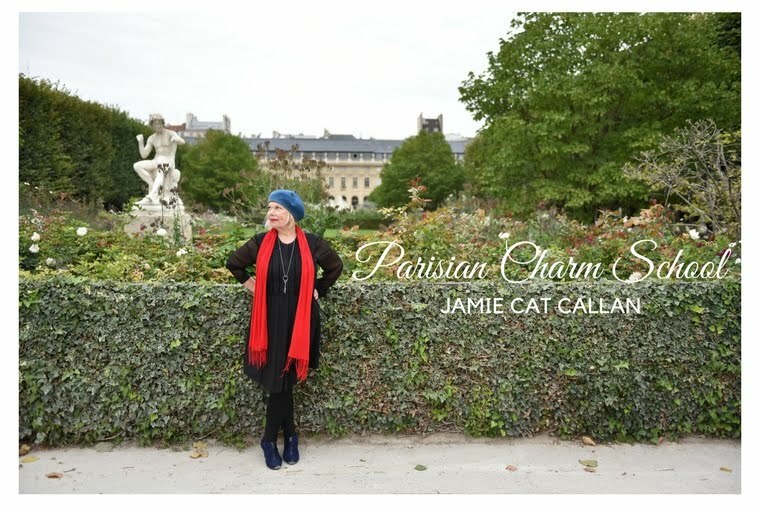 Jamie Cat Callan: 20 Days to go until the Ooh La La! Paris Tour! 20 Days to go until the Ooh La La! Paris Tour! 5. 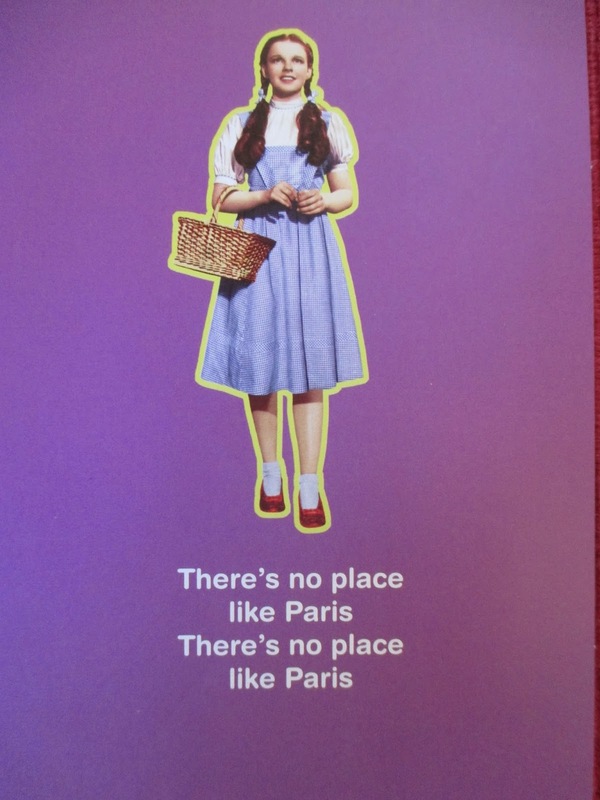 Remain calm and dream of Paris!